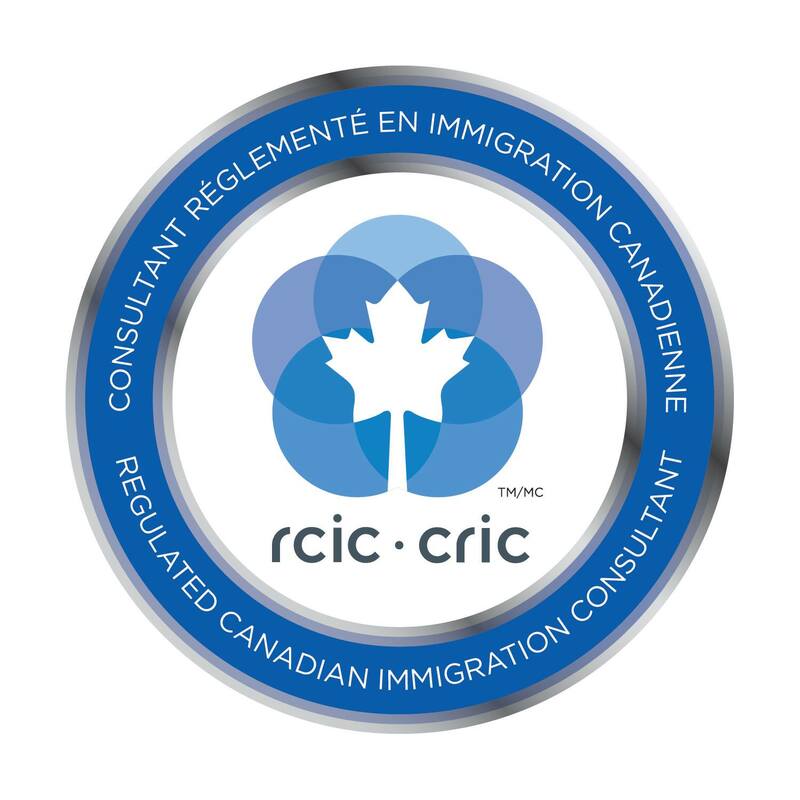 R&D Legal Services is a registered Canadian consulting firm concerning immigration to Canada, with offices in Toronto, Canada and Bucharest, Romania. Our expertise covers the different immigration categories such as skilled worker, investor, entrepreneur, self employed and family sponsorship. We offer free consultation and evaluation for eligibility in attaining a Permanent Resident Visa. R&D Legal Services is here to assist you with all your immigration needs.